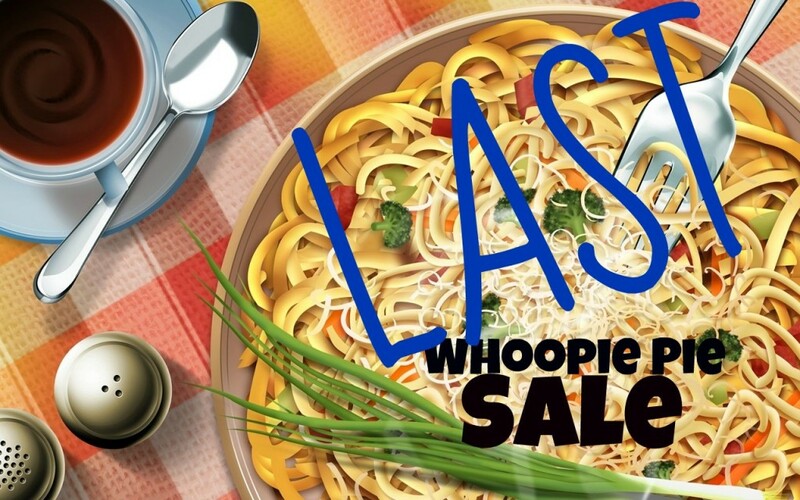 Bon Voyage, it’s the LAST Whoopie Pie Sale! After many surveys, much debate, and several near-death brawls between a few individuals, the flavors have been decided. 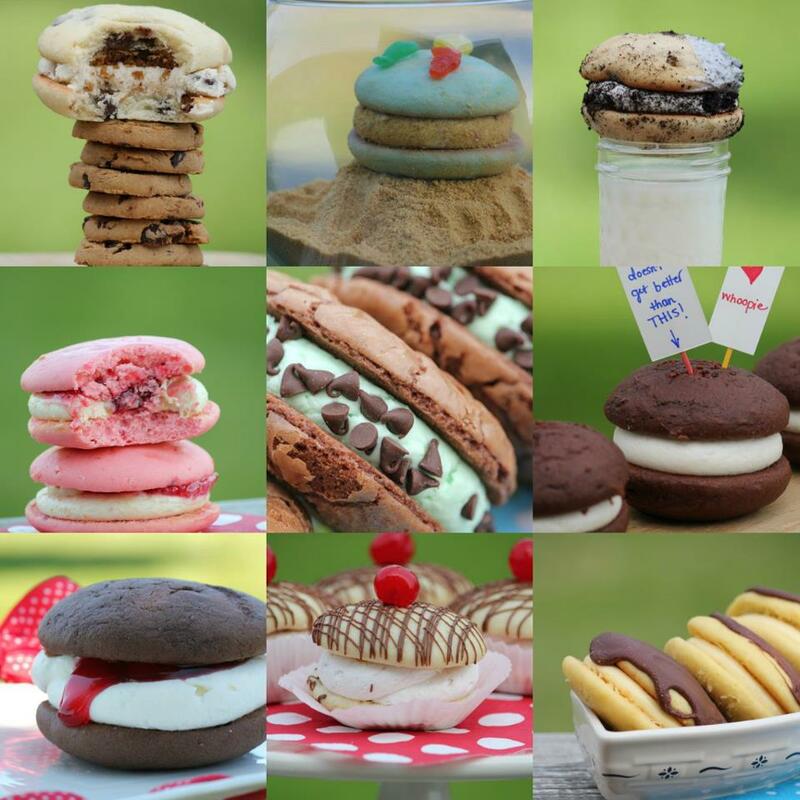 I gave you a list of many many whoopie pies, such as those pictures below, and you were asked to make the final cut. However, I must confess, I did sway one vote. I included one whoopie that had not made the final 10 cut, yet it was made aware to me that without this whoopie pie in the sale, they would just lose it…go crazy…tip over a cow..or something. I didn’t want that for the cow. So, Orange Dreamsicle made the cut. No further questions on that subject. But, I must remind you..that this is the last culinary expression that i will be painting here in the great US of A (At least for about 4ish months). In honor of that, I have extended the whoopie pie offerings to 6 flavors and offered a stock your freezer special for all to enjoy. 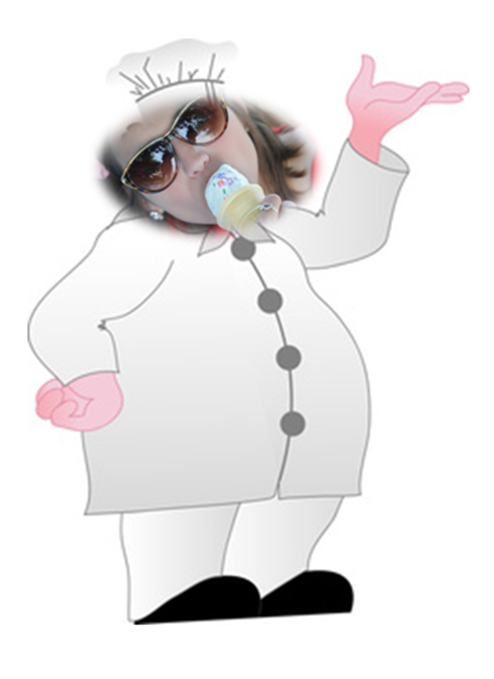 I’m not kidding guys, if you have every wanted to order whoopie pies….now is the time. 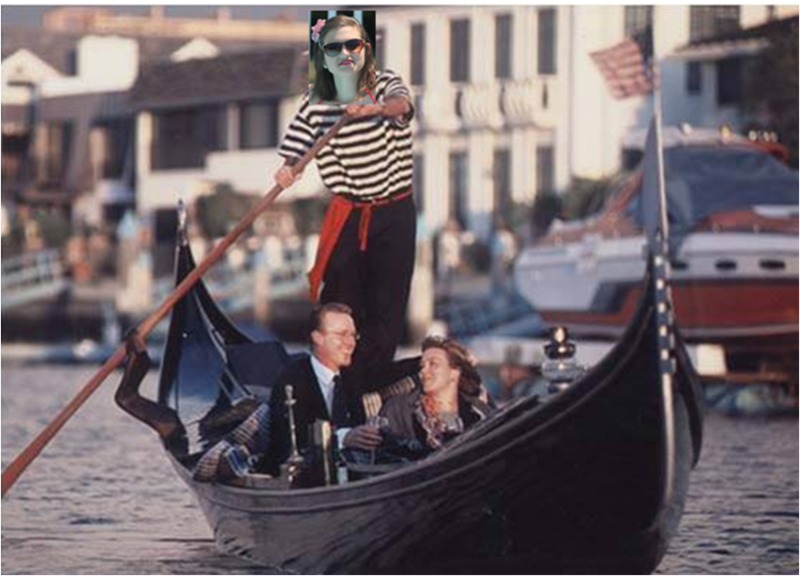 Who knows, maybe I’ll become a Venetian gondola captain and never come back. 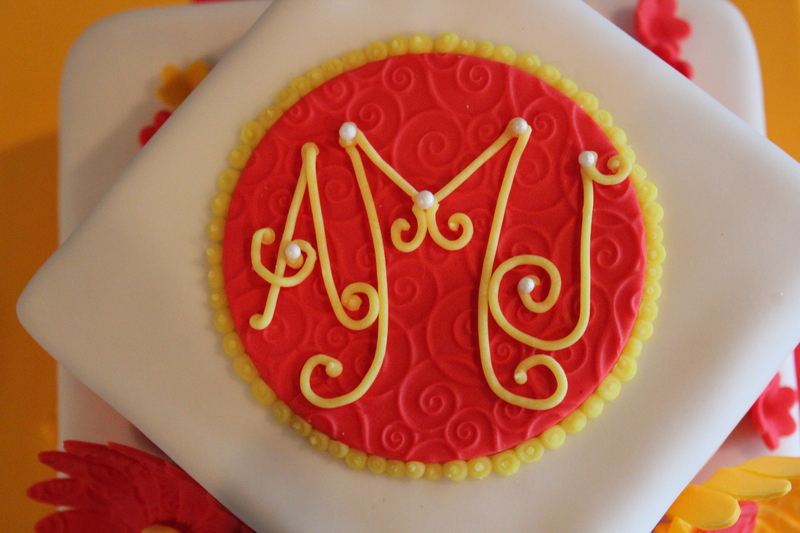 Or maybe I’ll gain so much weight making pastries that I wouldn’t be able to fit back onto the plain to come back. Or maybe, the more glamorous of the possibilities, maybe I’ll get an extremely vital spray tan and become an Italian model. The moral of the story is….I could never come back. You would really be upset at yourself for not ordering whoopie pies now if I never came back, wouldn’t you. Well, my friends, I think you’ve deliberated quite well. Peanut Butter Tandy Cake: The famous treat morphed into a whoopie! A yellow whoopie pie shell is the canvas for a decadent peanut butter filling and a thin layer of milk chocolate ganache. Finally, this lip licking whoopie is finished with a peanut butter twirl. 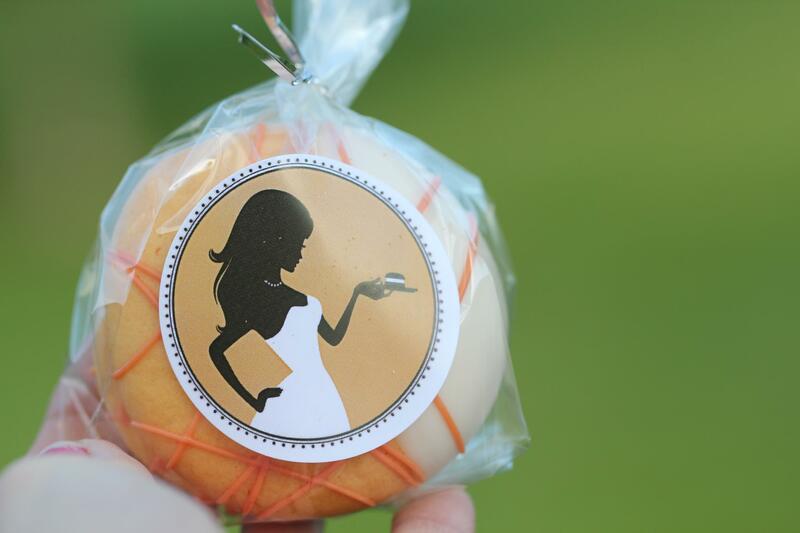 Orange Dreamsicle: You have tasted and you have voted for this one! A delicious orange whoopie pie base is filled with a creamy cream cheese icing, dunked in white chocolate, and finished with an orange chocolate drizzle. Tastes like summer. Lemon Blueberry Streusel: Two vanilla blueberry “muffin” tops with a buttery struesel are filled with a fluffy lemon cream filling and topped with a white chocolate swirl. Chocolate Thin Mint: You can expect a good dose of Girl Scout in this one! A chocolate fudge shell is baked on top of a Thin mint grasshopper cookie. 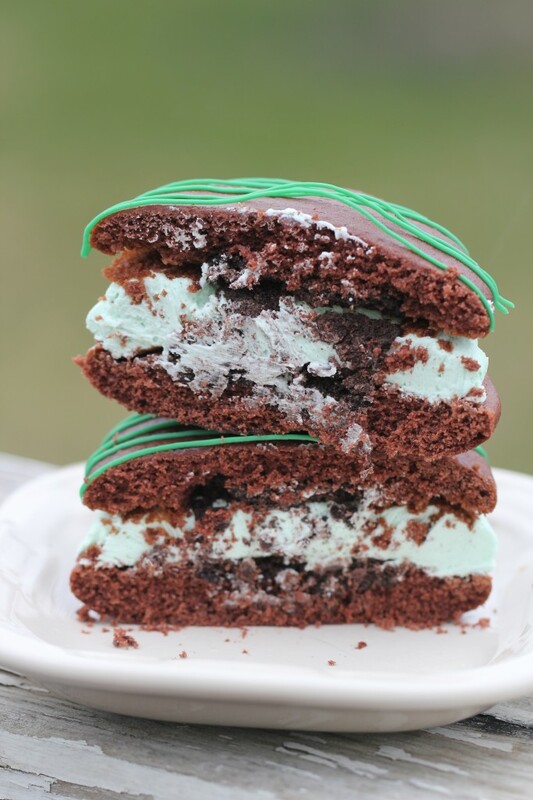 Next this whoopie is filled with a fluffy mint frosting and finished with a green chocolate twirl. Chocolate Peanut Butter Cup: This chocolate fudge whoopie pie has a mini peanut butter cup baked right inside! Next, the shell is dipped in milk chocolate, filled with a creamy peanut butter filling, and finished with a peanut butter twirl. Old School Original: The classic chocolate fudge shell filled with a creamy vanilla frosting. Delivery is available for a small fee. Free delivery on orders $90 and above. The longed after, novel written about, mouth watering Dreamsicle whoopie pie. The chocolate thin mint whoopie, my dear friends…causes something that we would like to call…. I would quite my job and move to Newark just to eat one of those. I might have changed my mind. 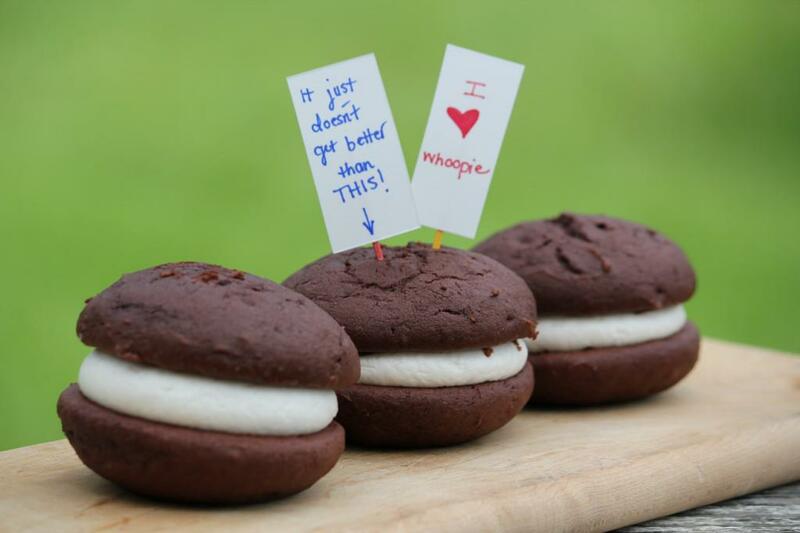 but really…that’s how good this whoopie is. Feat your mind on that. Just remember, as you finish reading this tragic post about my departure and your lack of whoopie pies for the next 4 and a half months, that you have the opportunity to STOCK UP. Buy many, freeze many, enjoy many (for the next few months). Don’t let yourself and your friends down…. It’s what everyone is doing these days.